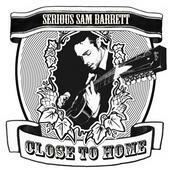 Yorkshire singer-songwriter Sam Barrett is a very busy man. 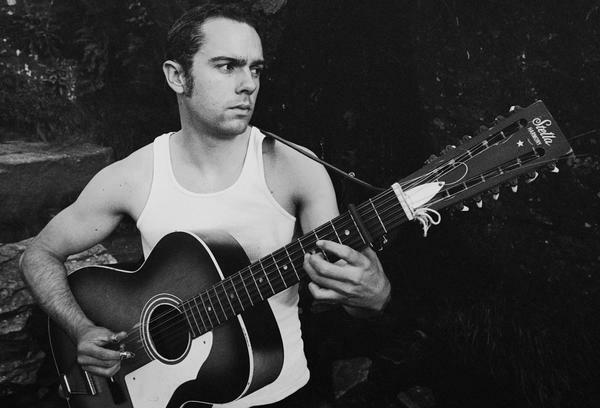 In addition to printing his own product packaging, stickers, and t-shirts, he maintains a hectic gig schedule all over Great Britain, singing a mix of his own songs and trad material from England, Scotland, and Ireland on his vintage Stella 12-string. Sam’s songs are raw, rowdy, and rooted in the green rolling hills of his native North. The original material references early Dylan, and the old songs bring to mind early Paul Brady and Andy Irvine, with just enough punk edge to keep the kids happy. You’ll hear echoes of Americana here too–from southern country blues to Woody Guthrie and Carter Family. Serious Sam is the real deal! Wow, I really love the 12 string guitar! So colorful! Great find.